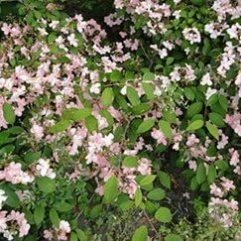 This is a great shrub for a hedge. 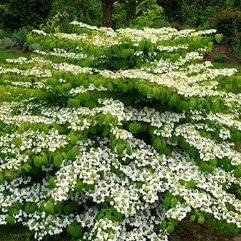 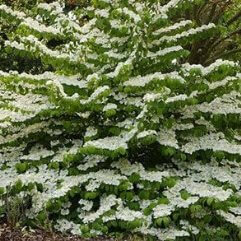 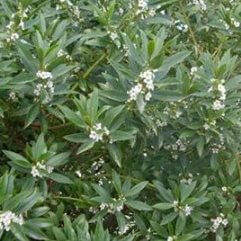 Having just planted 180 on a friends bush block, I know it creates a wonderful evergreen hedge. 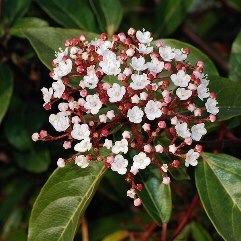 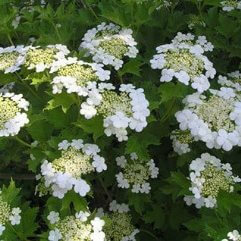 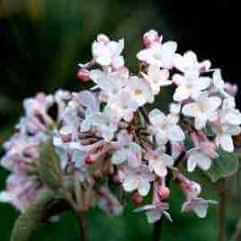 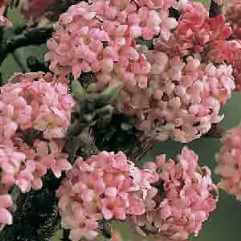 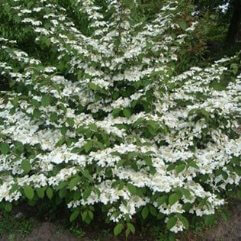 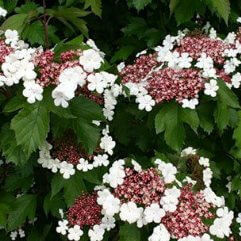 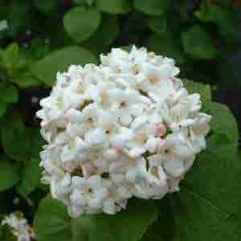 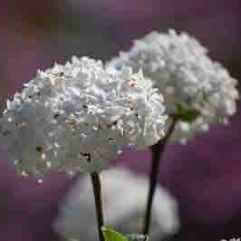 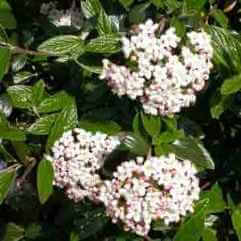 It flowers in winter with lovely pink and white clusters and thrives in full sun. 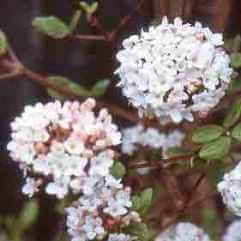 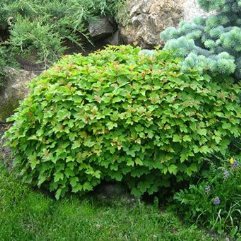 This shrub survives in a range of conditions. 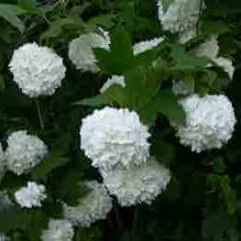 Also makes a nice ornamental for the garden.